Why hasn’t Sydney held aloft the NRC ‘toaster rack’ trophy? The National Rugby Championship (NRC) has a trophy dubbed the ‘toaster rack’ for its resemblance to the good old-fashioned humble kitchen appliance. 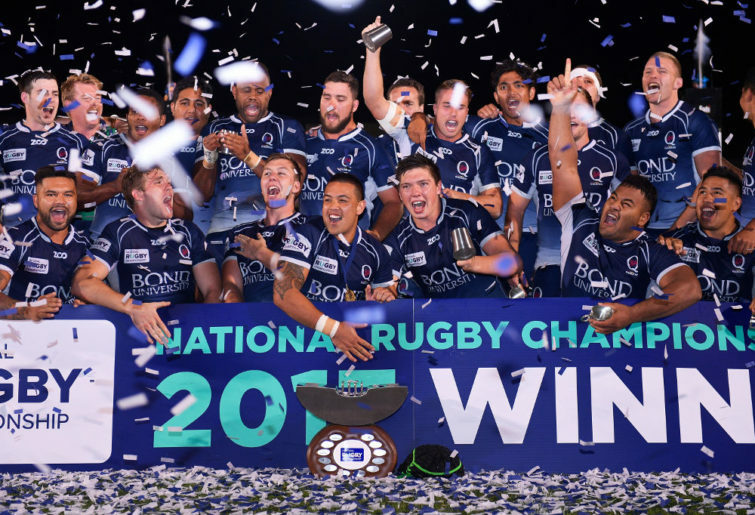 Since its inception, Queensland has dominated the National Rugby Championship (NRC) with Brisbane City and Queensland Country taking out three of the titles. Western Australia has also won a title. More recently Fiji held the ‘rack’ aloft and are the reigning champions. The University of Canberra Vikings has twice been the bridesmaids, but never the bride. NSW Country made the final in 2016. 2014: Brisbane City defeated Perth Spirit. 2015: Brisbane City defeated University of Canberra Vikings. 2016: Perth Spirit (now Western Force) defeated NSW Country Eagles. 2017: Queensland Country defeated University of Canberra Vikings. 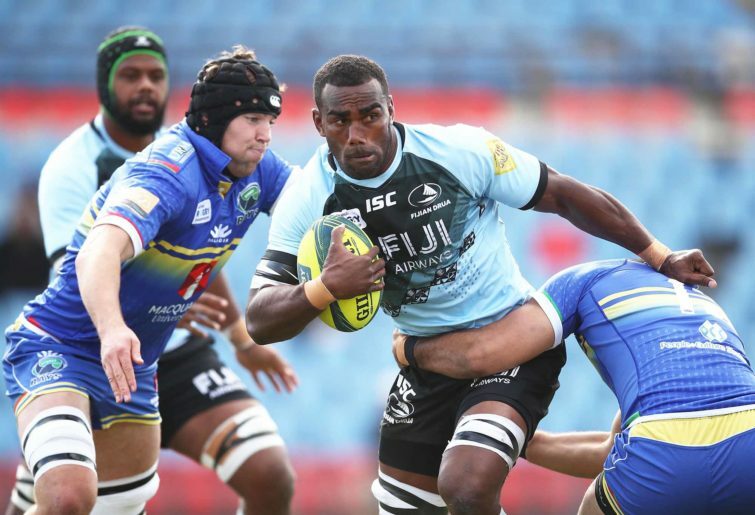 2018: Fijian Drua defeated Queensland Country. Looking at these results, a question springs to mind. A Drua is double-hull sailing board hailing from Fiji. Unlike other boats, Druas don’t tack, they shunt. Pretty good moniker for Fiji when you think about it. Creative. Powerful. Sails fully of heart and spirit. With the tip bit out of the way, as a heartland state, what is happening in the land of the Waratahs? It is fair to say, there hasn’t been much success in the NRC for teams hailing from Sydney. In the inaugural tournament, NSW went with four teams; NSW Country Eagles and three from Sydney; Greater Sydney Rams, North Harbour Rays, and the Sydney Stars. By comparison, Queensland concentrated talent into two teams; Brisbane City and Queensland Country. NSW now follows the successful Queensland Country v City approach and NSW team numbers have reduced from four (2014) to two teams, NSW Country Eagles and the Sydney Rays. So down to two teams, how did Sydney fair in the NRC 2018 season? Well, they didn’t exactly hold the ‘toaster rack’ aloft. Instead, they brought home another bit of kitchenware. One to help stirring scrambled eggs and mixing cakes. The kitchenware is a spoon and it is wooden. Why last? There are a few things at play. The introduction of Fiji in 2017 was a rightful hat tip to Fiji from Rugby Australia. Off the back of their NRC win, Fiji are now part of Twiggy Forrest’s Global Rapid Rugby. 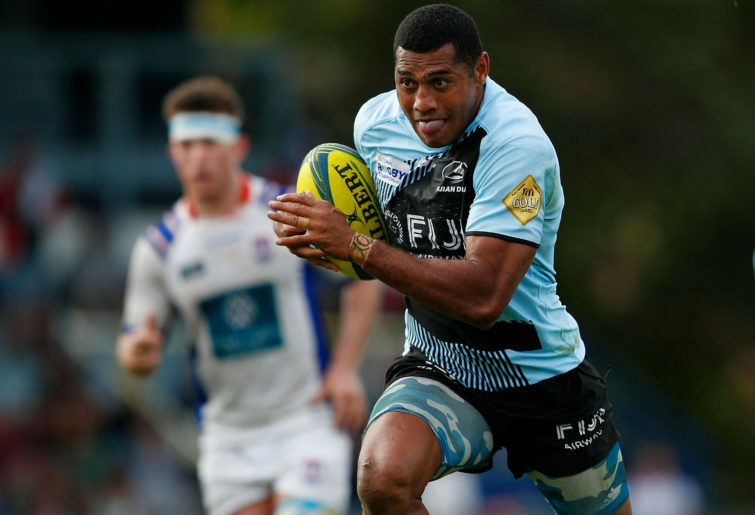 Fiji will also be a threat in Australia’s pool match at the upcoming Rugby World Cup. In 2018, Fiji took the NRC title, that said in all fairness, the Pacific Nation does have a concentration of talent, making it more difficult for Australian teams such as Sydney to win the competition. Another fact has worked against Sydney teams. Rightly or wrongly, NSW Waratahs dominate the Wallaby line up, and the Wallaby squad generally do not play NRC. It seems the worse a state performs in Super Rugby, the better they perform in the NRC. The logic is poorly performing Super Rugby teams have the next highest talent available for NRC. Then there is the impact of the crowd. It took a bit of correlation work, but here it is. The best to worst supported NRC teams from the 2018 competition (source Wikipedia, 2018). 6000 – Fiji v Brisbane. Churchill Park, Lautoka. 5000 – Fiji v Canberra. Churchill Park, Lautoka. 2500 – Western Force v Sydney Rays. UWA Sports Park. Perth. 4500 – Brisbane v Western Force. North Rugby Club. 3000 – Brisbane v QLD Country. Sci Fleet Stadium Brisbane. 2500 – Brisbane v Canberra. Bottomley Park, Brisbane. 2000 – QLD Country v Melbourne. Hugh St Rugby Grounds. Townsville. 2000 – NSW Country v Canberra. Bellevue Oval. Armidale. 1300 – NSW Country v QLD Country. Scully Park. Tamworth. 2250 – Melbourne v Brisbane. AA Bailey Reserve. Adelaide. 1500 – Melbourne v Western Force. GMHBA Stadium. Geelong. 500 – Melbourne v Sydney Rays. St Partick’s Oval. Ballarat. 2000 – Canberra v Western Force. Viking Park. Canberra. 600 – Canberra v Melbourne. Viking Park. Canberra. 3500 – Sydney v Fiji. Concord Oval. Sydney. It is true, that if a team performs poorly, supporters drop off. People like to watch their teams win. It is far more fun to win than to lose. The reverse can also be true: if no-one supports the players, the players’ passion and energy can wane. The crowd factor is neutralised. By comparison (if numbers are correct) Fiji are the crowd pullers and the most watched team in the NRC. They literally have their Drua sails full, shunting through all opponents. Before people get carried away about crowds, first consider the primary purpose of the NRC to date. To provide a tier two competition to provide the player pipeline bridge between Super Rugby and Club Rugby. A compliment to the competition is it has not forgotten the rugby towns around Australia, the game has been taken to the people. That said surely the 2018 Round 1, Sydney City v Country fixture at the Leichhardt Oval should have drawn a greater crowd than 1,100. Now consider reports in 2017 of a crowd in the vicinity of 15,000 flocking to Manly Oval to see Manly take on the Warringah Rats, and reports suggest 20,000 grand final attendance for the Warringah Rats verse the North Suburbs of the Shute Shield. Looking to 2019, many Rugby faithful from Sydney will travel to the World Cup. Historically the lowest crowds for the NRC were in the 2015 World Cup year, and 2019 is a World Cup year. Sydney crowds may drop even lower yet in 2019. But what do you think, why is club rugby in Sydney attracting more fans than the NRC? Is it more about the connection with the grassroots community, the lack of success of the NSW NRC teams or are there other circumstances at play? And what are the key factors for the Sydney Rays and NSW Country Eagles to finally hold the toaster rack aloft in 2019? The Rays did, after all, win the now-defunct Australian Rugby Championship in 2007 before a crowd of 1800 at Bluetongue Central Coast Stadium.